Cost: This is an all-inclusive fee with meals and shared accommodation included. Private accommodation available upon request and subject to availability. Travelling costs or extra services, such as massages or acupuncture therapy, are charged separately. If you have any questions or requests please don’t hesitate to get in touch. Free yourself from the burden of ego and open up your mind to what’s real. This deeply immersive experience creates a safe and comfortable container for you to dive deep within your soul. Discover what’s underneath the personal narratives we create to survive in this world and access an authentic place of compassion and love. 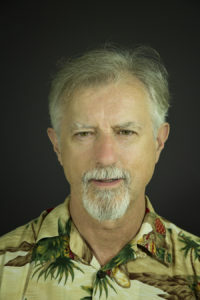 Stephen Gray, a published author and experienced spiritual guide, developed a profound interest in spirituality over 50 years ago and has since explored the power of sacramental medicine, specifically cannabis to amplify and deepen the awakening journey. Stephen has been studying the cultural and spiritual roots of marijuana for decades and has been leading exploratory circles with this plant for many years. This coupled with Stephen’s 25 years as a student and teacher of Tibetan Buddhism creates a unique space for exploration and discovery. This all-encompassing 3-day meditative experience is designed for anyone interested in exploring their own spirituality. Taking a gentle and non-intrusive approach, Stephen aims to safely guide you through the experience and lead you to a freeing space of true awakening, peace and clarity. This experience is perfect if you are curious about how to use cannabis/marijuana in a more conscious and holistic way. You do not need to have any previous experience with this plant teacher. What happens when you open up and tune in to the delicate corners of your heart, mind and soul? Melt into this slow-paced experience that weaves together elements of sound and movement healing, guided visualization, chakra balancing and cleansing, sensory enhancement, journalling, meditative nature walks and sharing sessions. 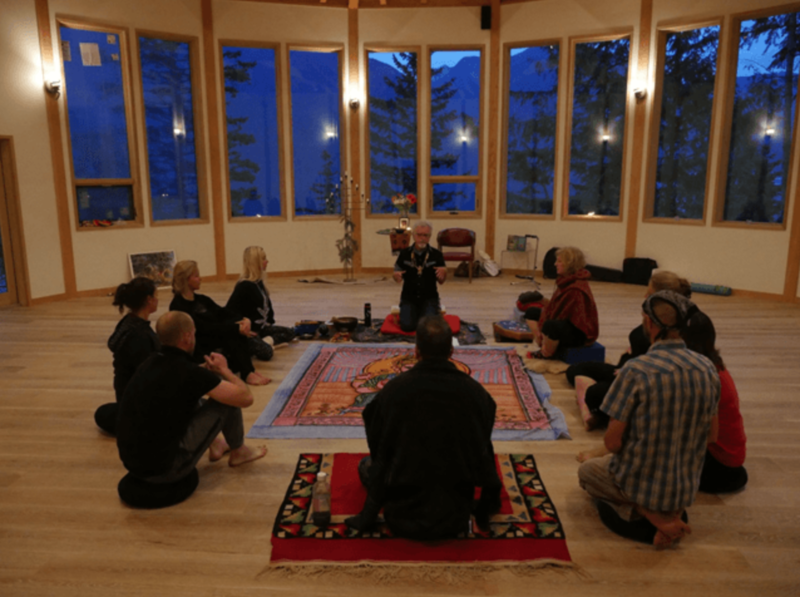 Opening & Grounding circle – Introductions and program instructions, meditation, yoga, etc. Sacred Herb Ceremony: Meditation, Live Music, Movement and Yoga, OM chanting, Guided Visualization and Breathwork, Sound Healing, Shamanic Drumming, Meditative Nature Walks, and more. Escape to a magical, meditative backdrop that carries you far away from the chaos, uncertainty and fast-paced rush of everyday life. Located next to the serene shores of Kootenay Lake this beautiful natural environment rejuvenates, invigorates and gives back to your soul.